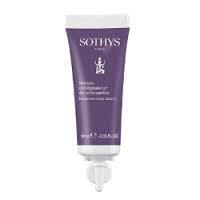 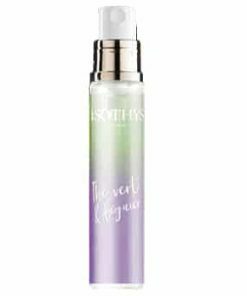 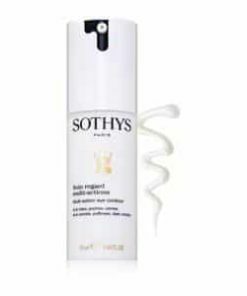 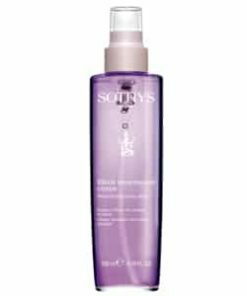 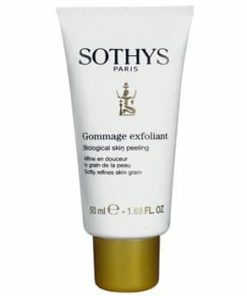 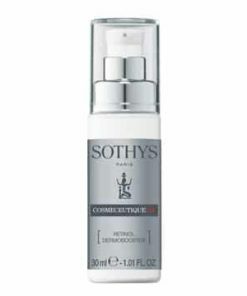 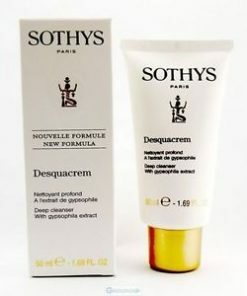 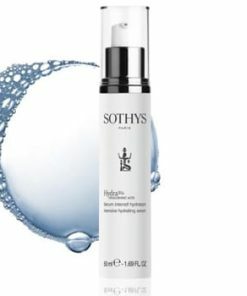 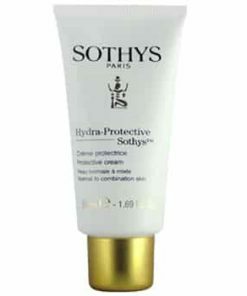 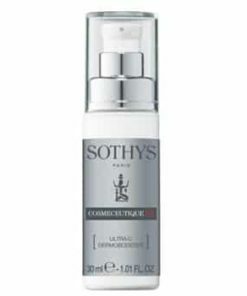 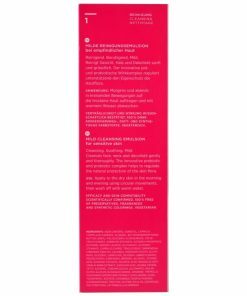 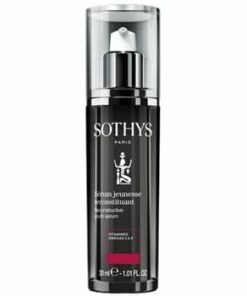 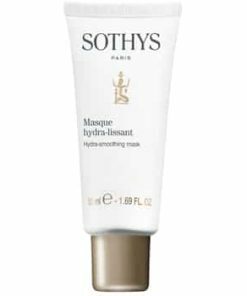 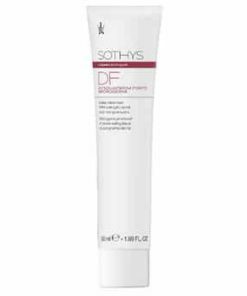 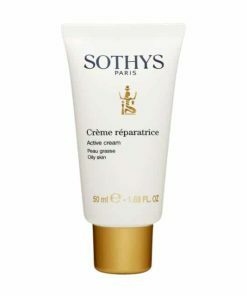 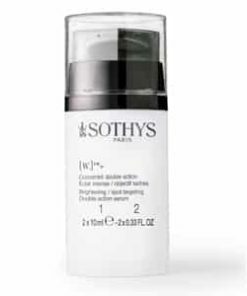 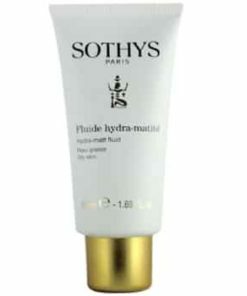 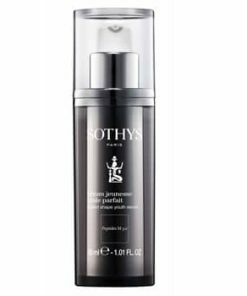 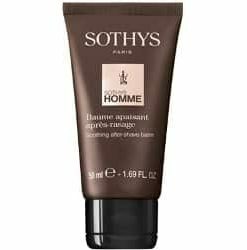 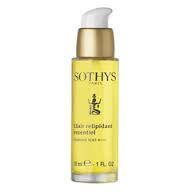 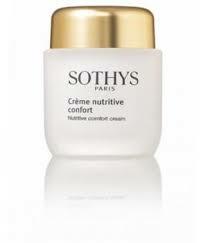 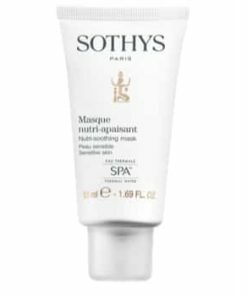 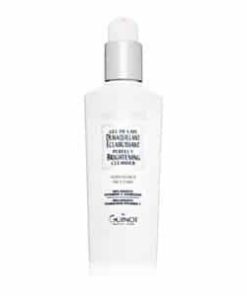 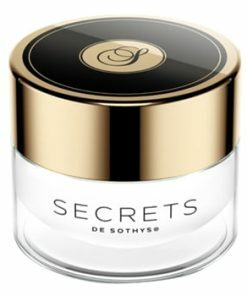 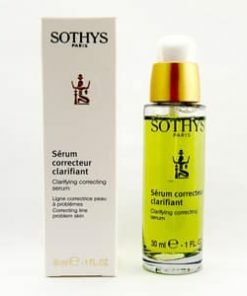 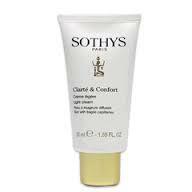 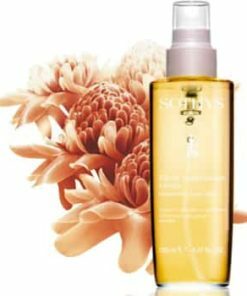 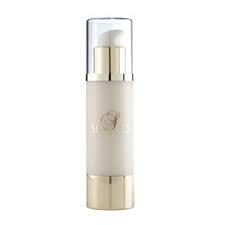 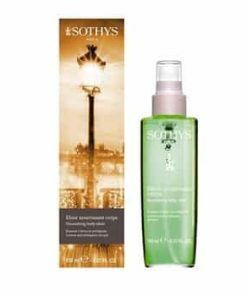 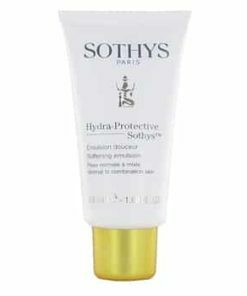 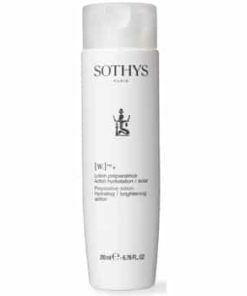 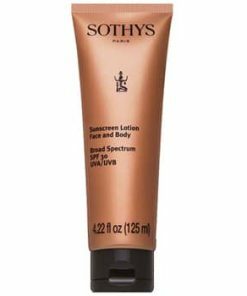 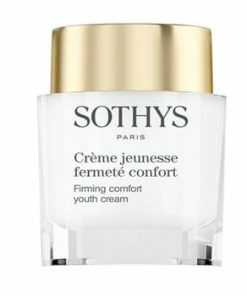 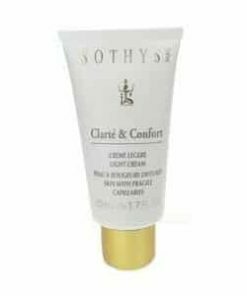 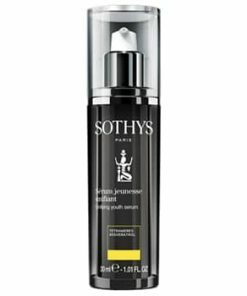 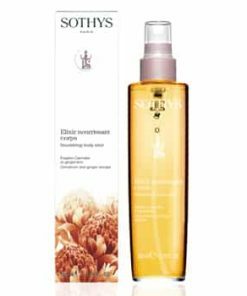 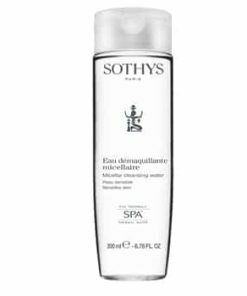 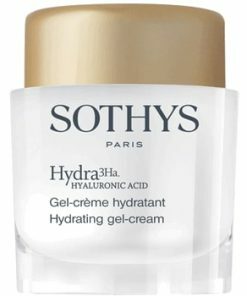 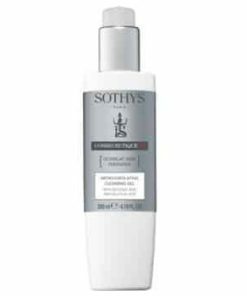 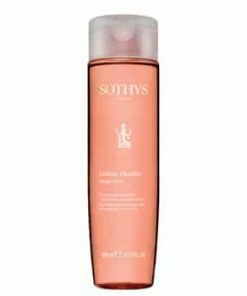 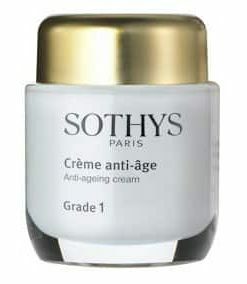 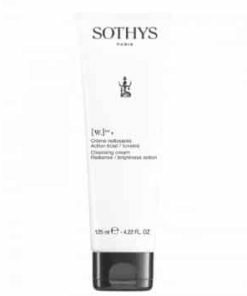 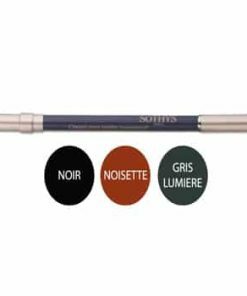 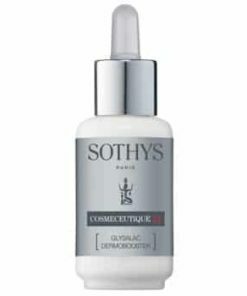 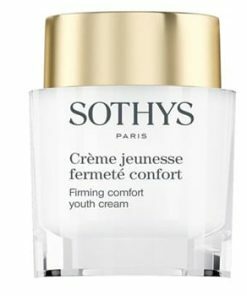 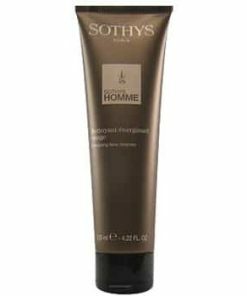 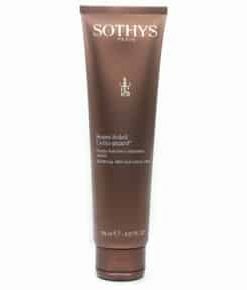 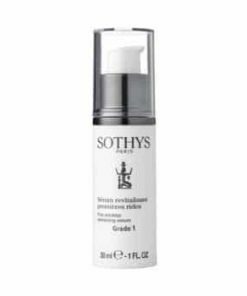 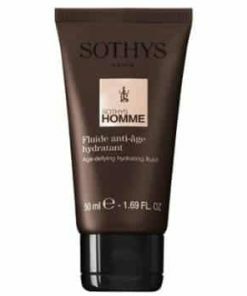 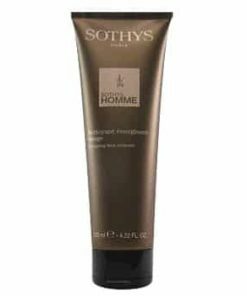 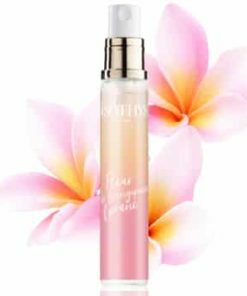 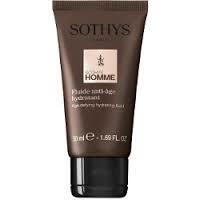 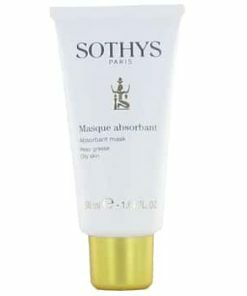 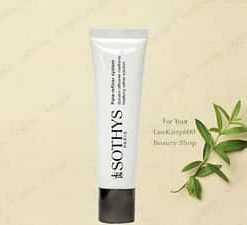 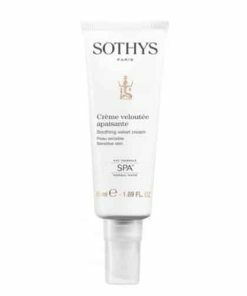 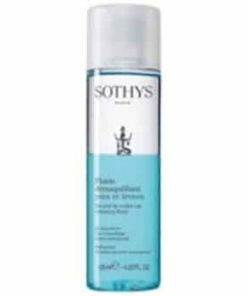 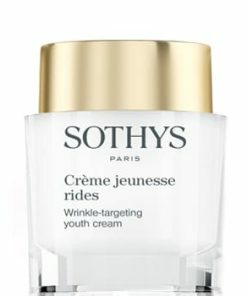 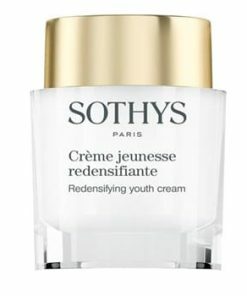 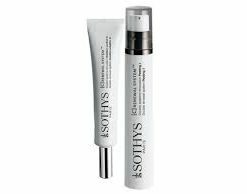 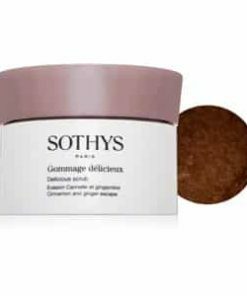 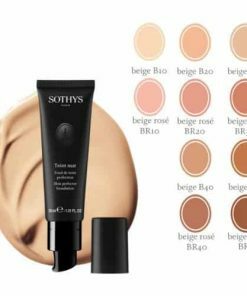 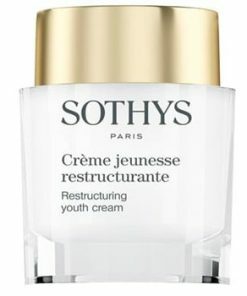 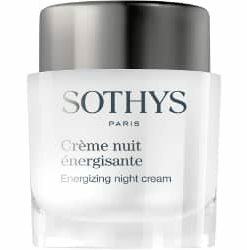 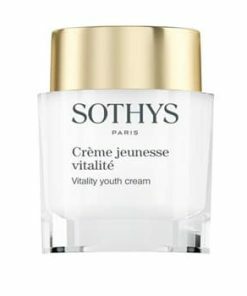 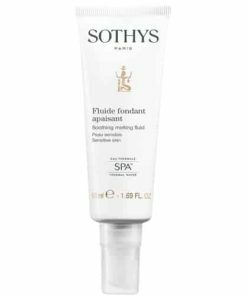 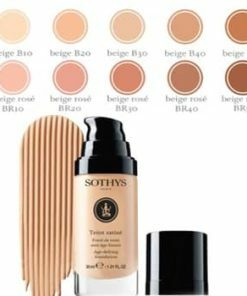 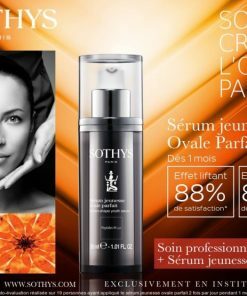 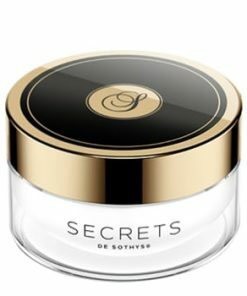 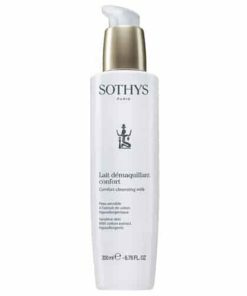 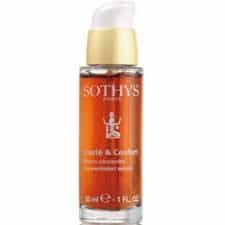 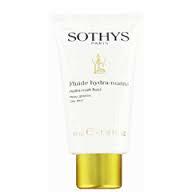 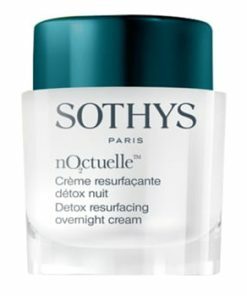 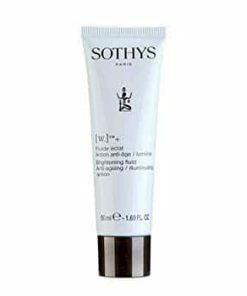 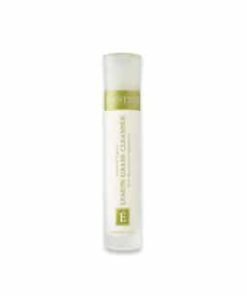 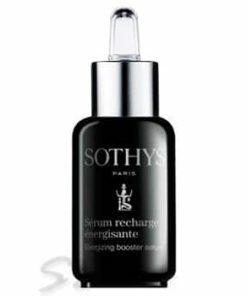 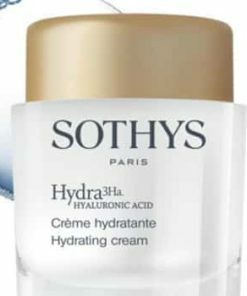 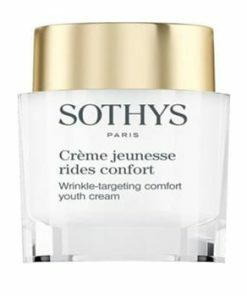 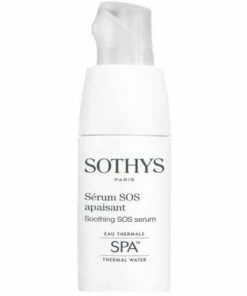 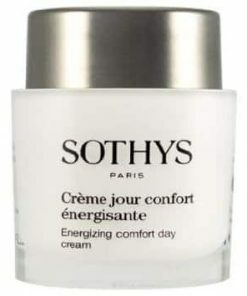 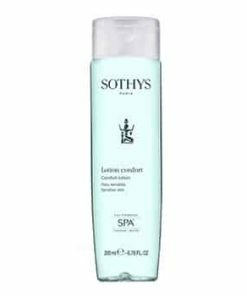 Sothys Purifying Foaming Gel gently removes make-up and cleanses the skin with a light foaming action. 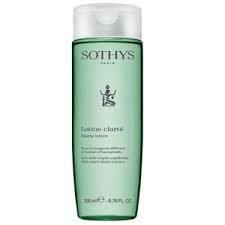 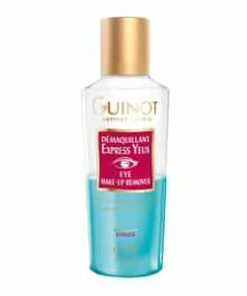 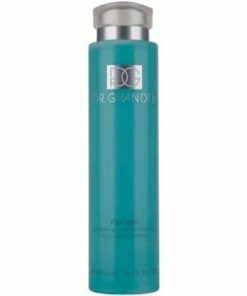 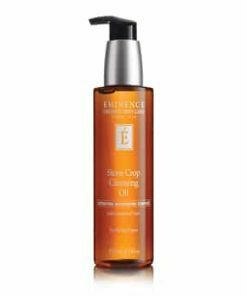 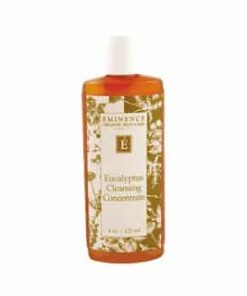 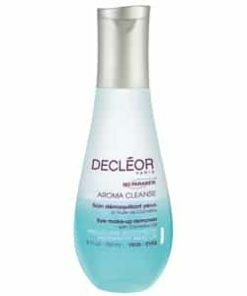 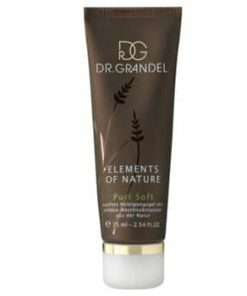 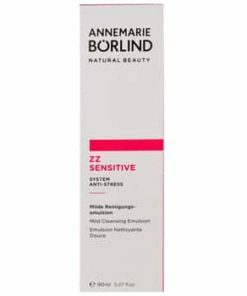 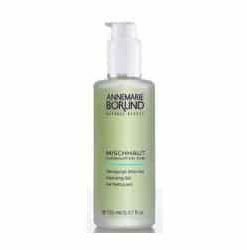 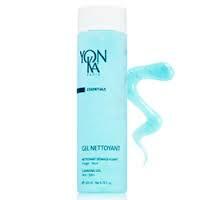 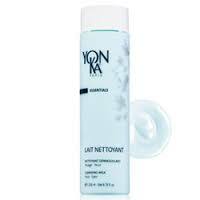 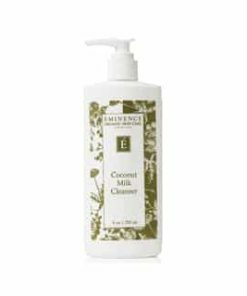 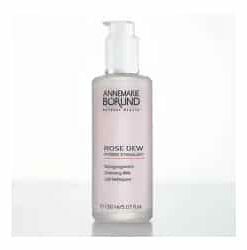 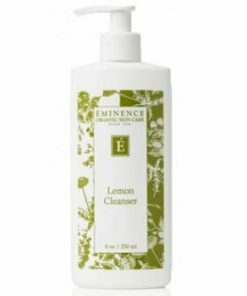 Normalizes excess sebum with daily use and leaves the skin feeling very fresh, without any drying effects. 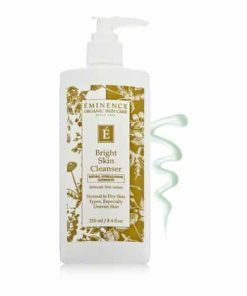 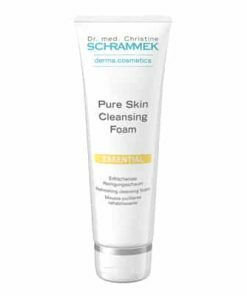 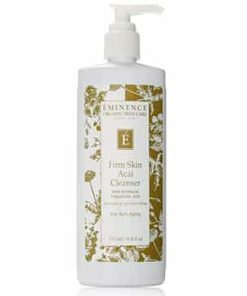 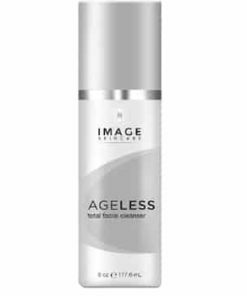 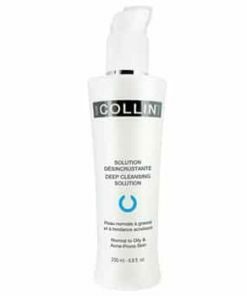 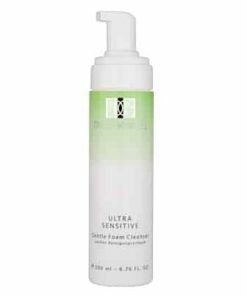 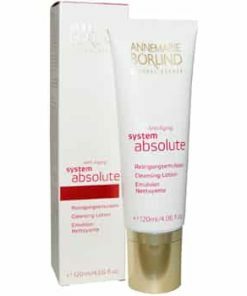 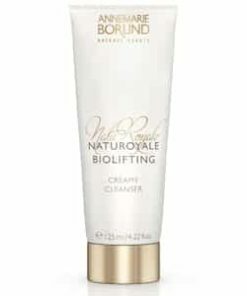 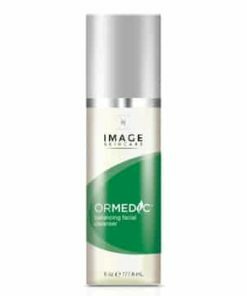 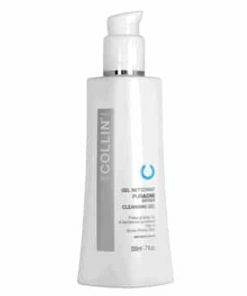 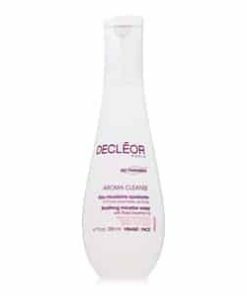 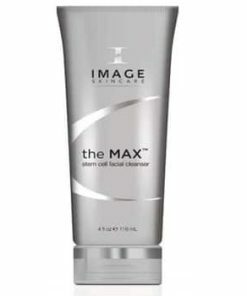 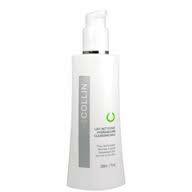 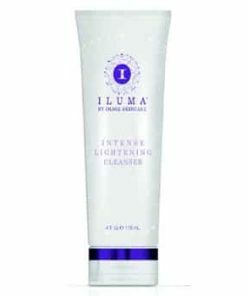 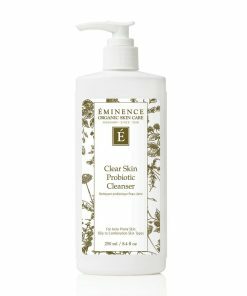 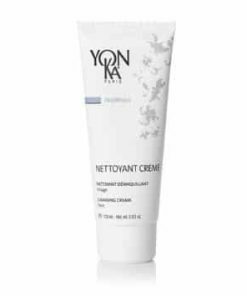 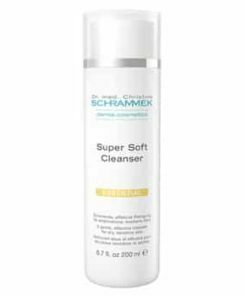 Cleanses the skin with a light foaming action. 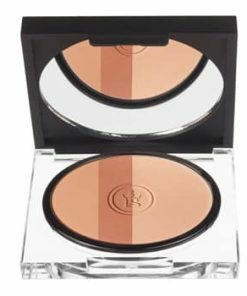 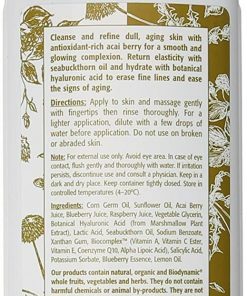 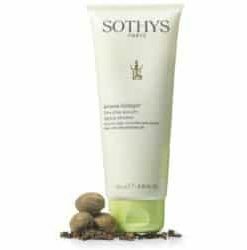 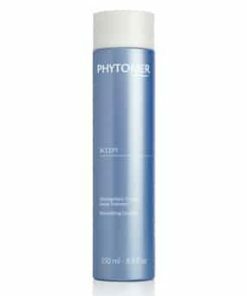 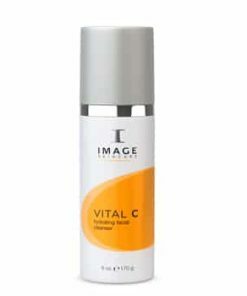 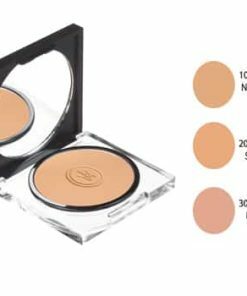 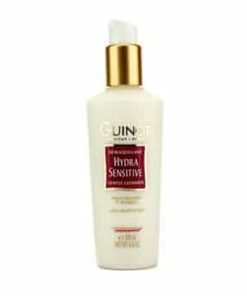 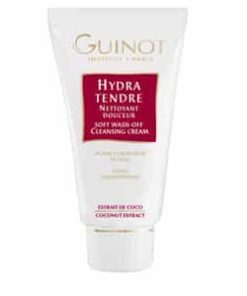 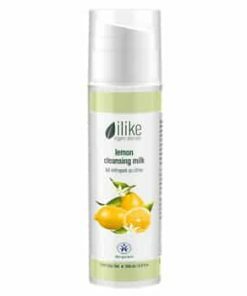 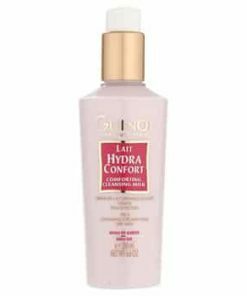 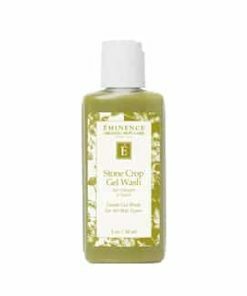 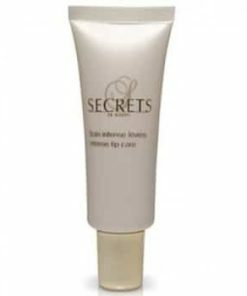 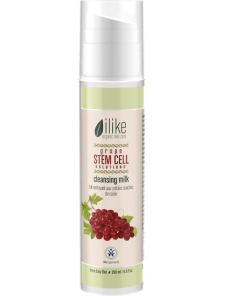 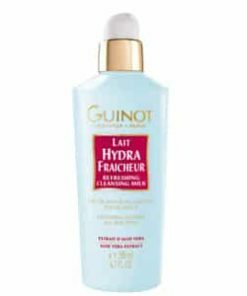 Leaves the skin feeling very fresh without any drying effects. 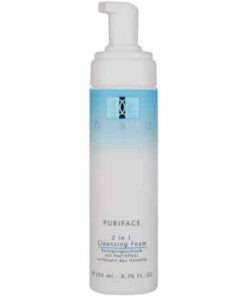 Apply every morning and/or evening with plenty of water to create a foam. 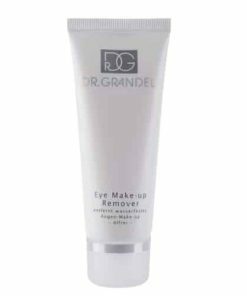 Remove with water. 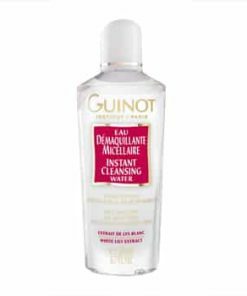 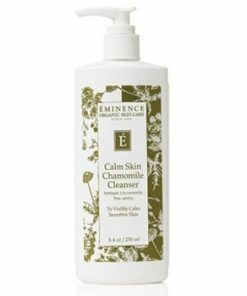 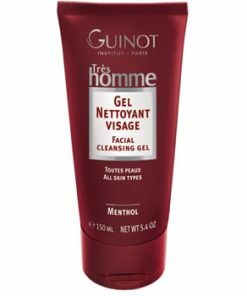 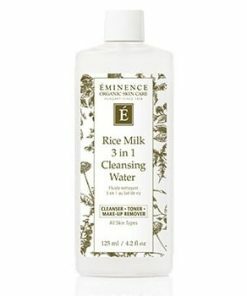 Perfect for people who like using water for skin cleansing. 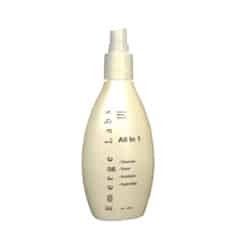 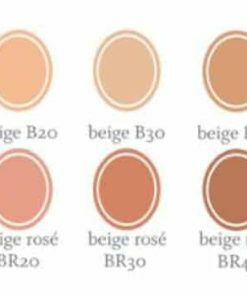 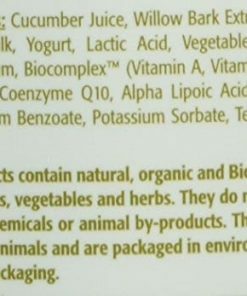 Aqua (Water), PEG-8 Stearate, Caprylic/Capric Triglyceride, Propylene Glycol, Sorbitan Palmitate, Polysorbate 40, Cetyl Alcohol, Carbomer, Disodium EDTA, Camphor, BHT, Sodium Dehydroacetate, Sorbic Acid, Sodium Hydroxide, Tetrasodium EDTA, Sodium Methylparaben.